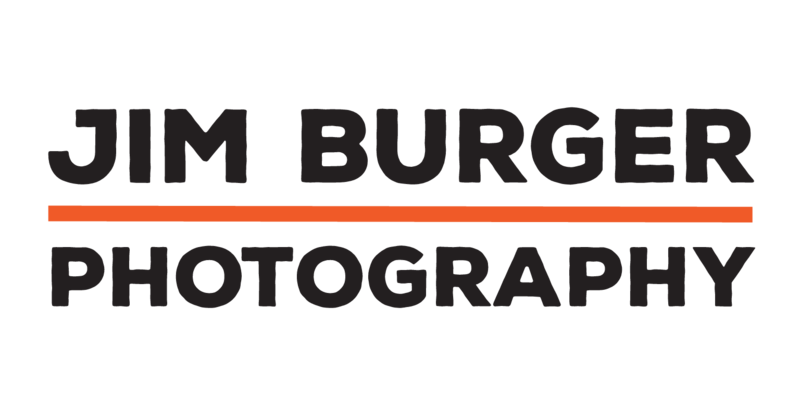 Burger Photo – This is the work of Jim Burger, a Baltimore-based photographer. Right clicking is disabled for this site.  If you'd like to use or purchase a photo, please contact Jim at 443 904 0961.